Jerusalem In My Heart is the main project of Lebanon-born, Montreal-based artist and producer Radwan Ghazi Moumneh. Moumneh curated his very own program for Le Guess Who? 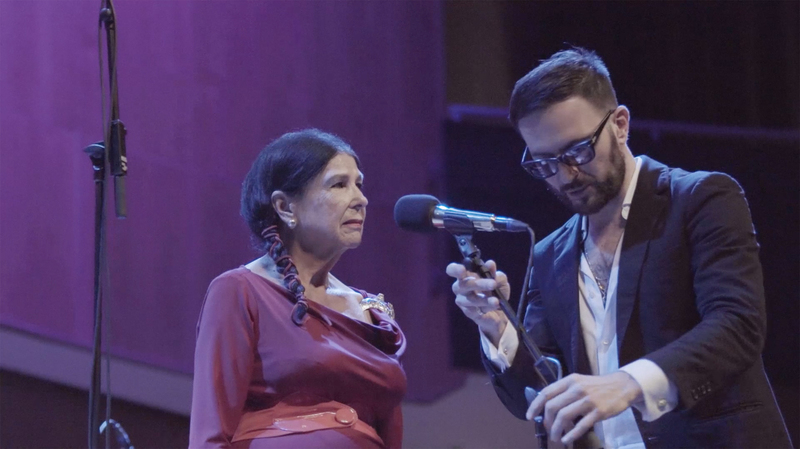 2017, which featured filmmaker and songwriter Alanis Obomsawin performing her 1988 album ‘Bush Lady’ live for the first time (with music of the Native American Abenaki people), and the Lebanese Abdel Karim Shaar, the last of his generation still performing classical ‘Tarab’ repertoire for his 2nd performance outside his home country. "You have people’s ear. And you’re given this opportunity to tell people what to listen to. I’m not going to program something that everyone has access to. And therefor it’s an opportunity to discover it and hopefully fall in love with it like I fell in love with it." Created by Nick Helderman, Jilles van Kleef, Wim Adam, Milan van Driel, Kilian Kayser.